Local Attorneys In West Bradenton, Who Belive Getting Justice Pays. Florida has so much to offer that it can actually be overwhelming to many. This applies to most locations, but especially spots like West Bradenton. 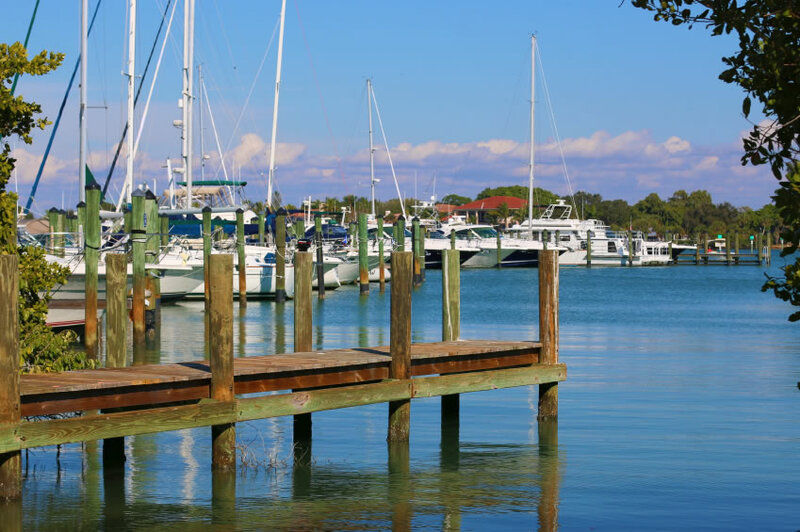 West Bradenton has one unique feature in that it offers waterfront almost everywhere – from Palma Sola Bay to Anna Maria Island to the Manatee River. But it also has a darker side, with areas like Palmetto, Manatee Avenue, and 14th Street West all facing roadwork on a regular basis. Additionally, these smaller roads cross high speed roads like US 301, leading to dangerous intersections that trigger serious crashes all too frequently. 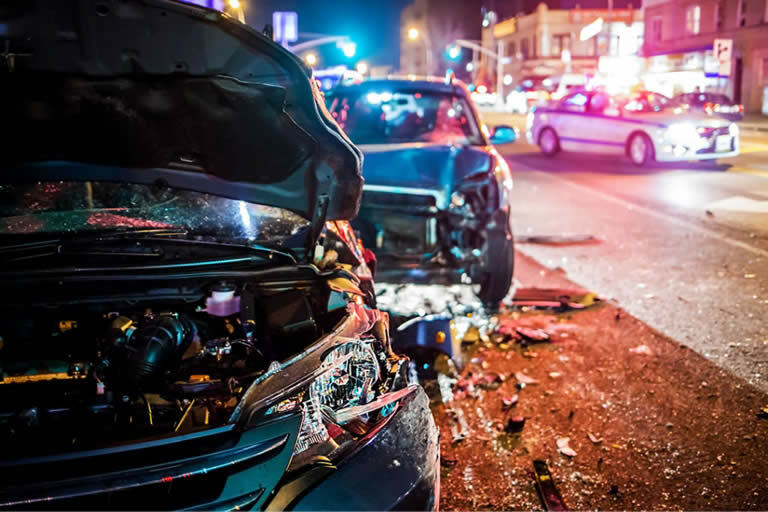 And in these situations, injuries from accidents can have a negative impact on the lives of all those who are hurt as well as their loved ones. As such, getting help when you’re injured in a West Bradenton accident is a must. If you’ve been injured in an accident in West Bradenton, contact our team today for a free case review. Being injured can create havoc in your life and the lives of those you love. And when your injuries are caused by the reckless or negligent actions of someone else, it quickly becomes clear that you have to do all you can to get back on your feet and get compensation. Filing personal injury lawsuits is the best way to go about this in most cases. The main reason is simple – insurance companies and their legal teams just don’t want to pay out a dollar more than they have to. As such, they’ll use a variety of different techniques to try to avoid giving you what you deserve. When you have a West Bradenton personal injury lawyer on your side, you avoid this issue and show the other side that you mean business and that you are willing to let a professional fight for your rights. Additionally, with our team on your side, you will be able to rest easy knowing that y our case is being handled correctly and focus on your healing instead of on the stress of fighting for money. Our team provides assistance with seeking compensation in a variety of different ways, and we cover all aspects of the process of seeking compensation. Simply put, we handle all aspects of West Bradenton injury law and make sure to stand up to the insurance companies to help the little guys get the compensation they deserve. We know that when it comes to finding the right kind of personal injury lawyer for your needs isn’t always easy. But there are numerous things that our legal practice has to offer that others simply can’t provide. Here are just some of the reasons that we stand out as one of the best options for you if you’re hurt. When you’re injured in a West Bradenton accident, it’s important that you take the time to find the right team to help you get back on your feet. Finding a good medical professional is the first step, but you also need to be sure to trust in a great lawyer. Our legal team is here and ready to make sure that you get the restitution you deserve. Our office is conveniently located for West Bradenton residents, and our lawyers are here and ready to help. Contact our team today to get a free initial consultation and find out more about what we can do for you after being injured in an accident. Wrongful death accident with questionable liability. Injured In West Bradenton? Have Us Make Them Pay!